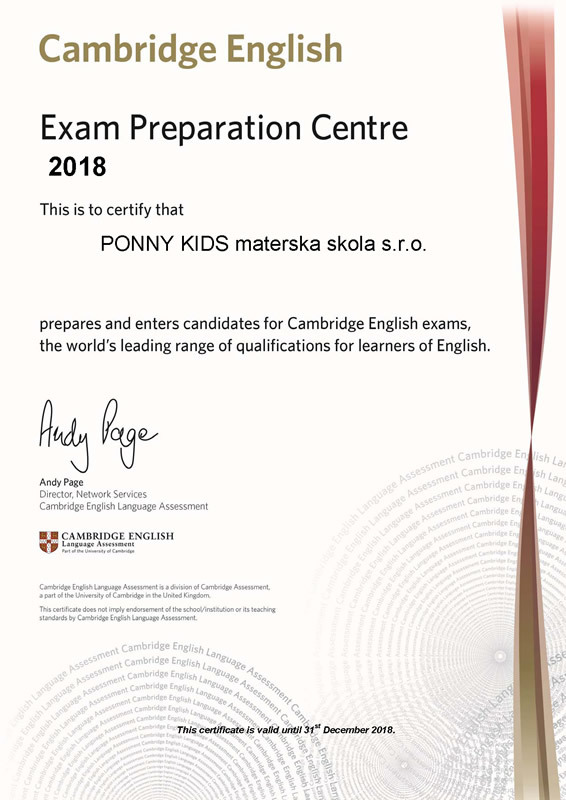 PONNY graduates continue with English studies in Incredible English Course where the main aim is to prepare the kids to pass Cambridge exams at the British Council Brno (www.britishcouncil.cz). 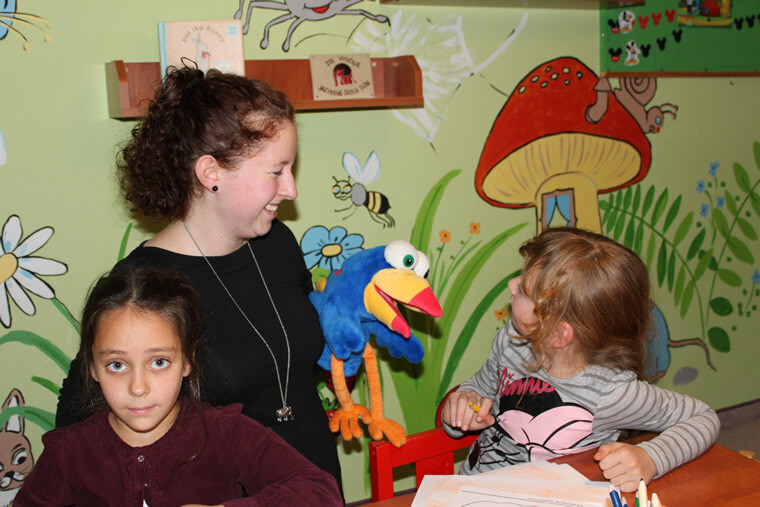 The main character of the Incredible English course is Norton – a parrot who plays funny games with the kids, guides them through many adventurous stories and develops all learning skills in English language. 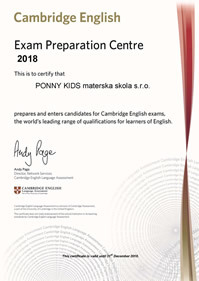 Cambridge child exams - Starters, Movers and Flyers are levels of English knowledge tests that lead gradually to the main group of Cambridge exams (KET, PET, FCE, CAE atd.). 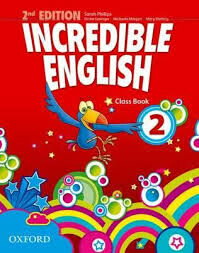 The individual parts are focused on practical learning skills such as listening, speaking, writing and reading. The first level of Cambridge exams for children of age up 7 years who passed approximately 100 lessons of English language. Parts of the test: reading and writing (20 minutes), listening (20 minutes), speaking (5 minutes). The second level of Cambridge tests suitable for the children of age 8 – 11 years who passed approximately 175 lessons of English language. Parts of the test: reading and writing (30 minutes), listening (25 minutes), speaking (7 minutes). The third and most difficult test is suitable for children of age 9 – 12 years who passed at least 250 lessons of English language. This test is nearly comparable with Cambridge Key English Test (KET) and is the first step to Cambridge exams for youth and adults. Parts of the test: reading and writing (40 minutes), listening (20 minutes), speaking (9 minutes).